We offer a wide choice of business solutions such as Serviced Offices as well as other types of managed office solutions. 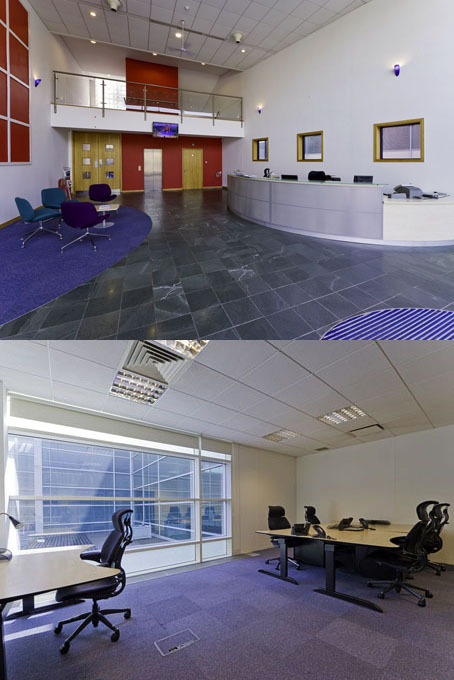 The key benefit of locating to a managed office, is that all of the services are included, such as broadband and reception area. Each business property offers different services for business, so please use our handy enquiry form, so that we can contact you direct by phone or email with the best tailor made solution for your business. Finding the exact office requirements for your business is not an easy task, this is why the team at Rent an Office are here to help you in every conceivable way possible. Please use our contact form on the Left hand side of our website, to submit your enquiry to us, we have a team of over 30 trained staff on hand to help you find the right business and office space. 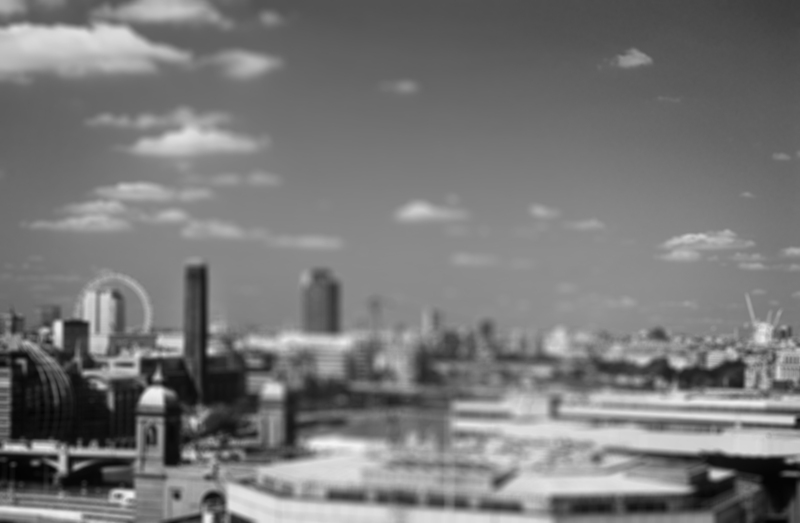 From small to large offices in the UK, we have thousands to choose from, so please feel free to request exactly what you need, as we will scour our database of offices to find the best match for your business needs.